No other driving school takes the same approach as us in Newport. Good driving instruction is about passion, about listening to the student and pushing them to excel. Which is why we continually train and upskill our instructors to not only give you the best driving lesson experience there is to be had in Newport but also to give you a calm relaxed environment to learn in. With our instructors your driving will come to life. This is just one initiative that sets us apart from the competition in Newport. We have seen pupils learn 3-4 times faster with our home study training. Lessons come and go fast and it is easy to forget what you have learned. Our extra lesson material means you can follow up on what was covered before the next lesson ensuring you don't waste time and money going over the same things. When we were in school we all had our favorite teachers, the ones that engaged us and made learning fun. And we remember the bad teachers that had no business teaching anyone. Not all teachers are made equal and that is no less a fact with driving instructors. It is easy to Google 'Driving Lessons Newport' and find driving instructors near you but which can you trust to best teach you. 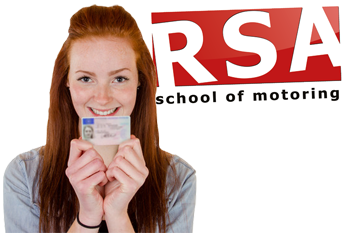 Find our more about our pretest lessons in Newport here... or Call 061 574 797 now to book your pretest package. We wouldn’t be Newport’s leading driving school if we didn’t. 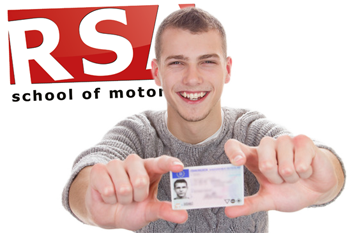 We can offer all our students driving lessons in automatic or manual dual controlled vehicles anywhere in Tipperary. 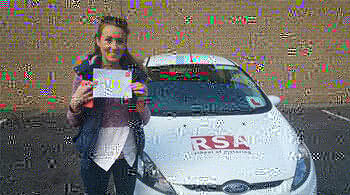 Book your automatic driving lessons in Newport now. Do you want to do your Tipperary driving lessons with a lady instructor? No problem. You can take your essential driver training or pretest lessons with one of our female driving instructors. Just give us a call to book in. Certainly. We understand that young people these days live very busy lives so as part of our service we include free pick up and drop off from your Newport home, college or place of work*. So what are you waiting for? Our Newport driving instructors would be proud to teach you to drive so call us today. We look forward to hearing from you.